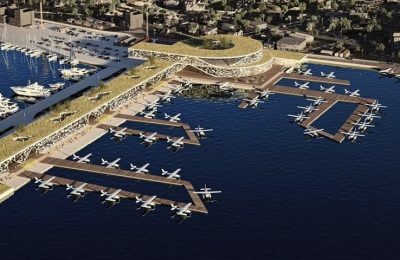 The highly anticipated waterway project in the Peloponnese city of Patra is set to move into the next phase with a call for interest expected to be announced this month. 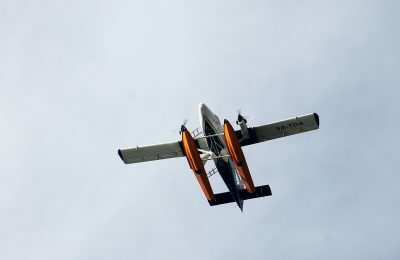 For almost a decade, an ambitious plan to connect the Greek islands through a seaplane network has failed to take off due to red tape. Hellenic Seaplanes has secured 250 million euros in financial backing from Petrichor Capital Partners to develop a waterway network in Greece. 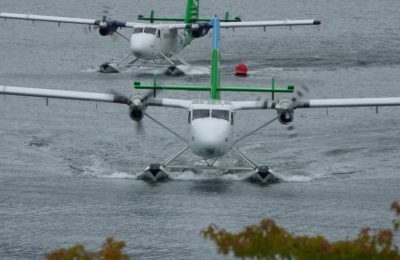 South Aegean authorities are pressing for waterway projects to resume as Japan’s Mitsui eyes Greece's seaplane market. 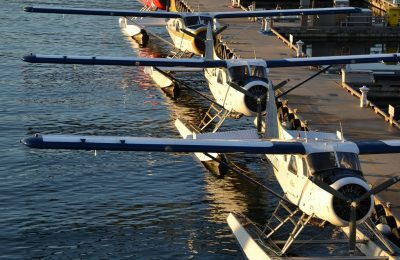 A new draft law covering license procedures, construction and operation of waterways in Greece is putting a damper on any waterway plans and projects currently underway, said leading investor Hellenic Seaplanes. 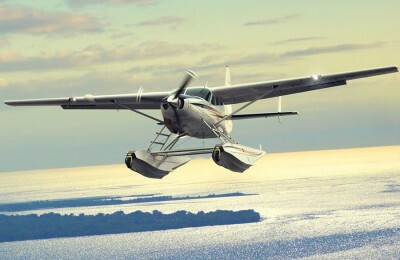 Tinos is the first of the Cyclades islands to get environmental approval for the construction of the first waterway there. 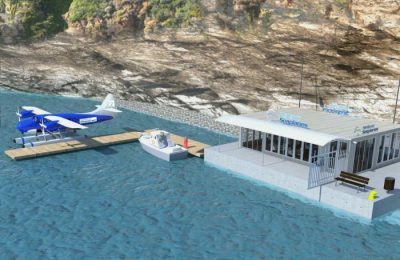 Plans for waterways on Skopelos and in Kalamata are moving forward but the pace is so slow that insiders say the alternative form of transportation will not be up and running this coming tourist season. 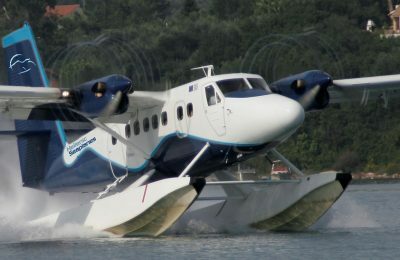 The northern port city of Thessaloniki aims to boost its connection with the rest of mainland Greece and the islands by offering seaplane services next summer after submitting its application to the transport ministry this week for the creation of a metropolitan waterway. 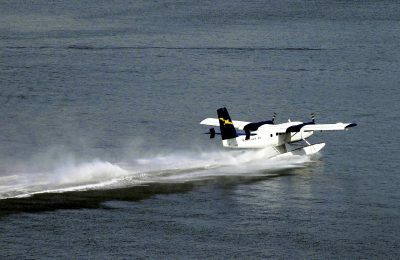 The Patmos Port Authority is blocking the creation of a hydroplane waterway on the island, which was currently in the last stage of the licensing procedure and expected to start operations in the summer of 2016. 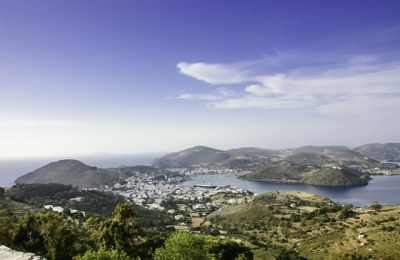 A ministerial decision concerning the environmental requirements for the construction and operation of the first waterway in the Aegean, at Linaria Port on the island of Skyros, has been signed. 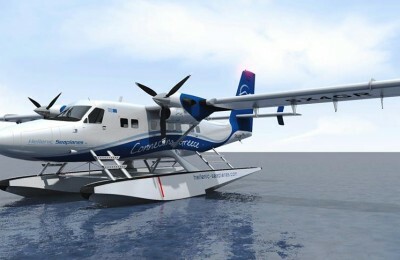 Greek energy company NRG Trading House, a member of Chandris Group, has decided to invest in the seaplane market, which is currently under development in Greece. 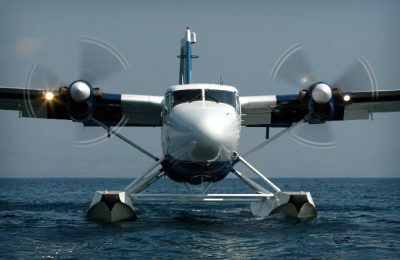 Seaplanes will not operate in Greece this year as the country lacks a waterways network, the president of Hellenic Seaplanes Nikolas Charalambous announced during a recent meeting in Athens with Alternate Minister of Infrastructure, Transport and Communications Christos Spirtzis. 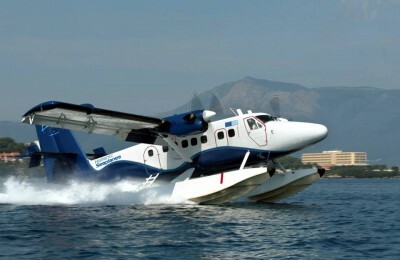 The country’s privatization fund, known as TAIPED (Hellenic Republic Asset and Development Fund), is examining the creation of a metropolitan waterway at Agios Kosmas, southern Attica, in efforts to boost tourism to the Greek capital, Attica’s coasts and island seaside towns. 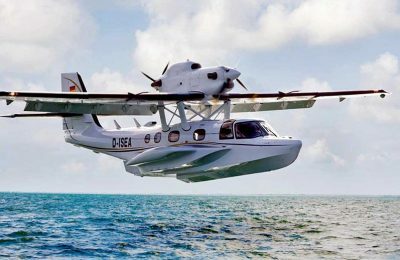 Hellenic Seaplanes will represent Greece in this year’s European Business Awards (EBA) as one of the country’s leading companies. 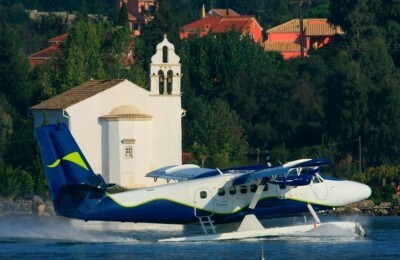 Hellenic Seaplanes has been selected as a National Champion representing Greece in the 2014/15 European Business Awards (EBA), a prestigious and independent awards competition, sponsored by RSM International.